We will never knowingly overcharge, patronise or sell a customer services or products they do not need or want. 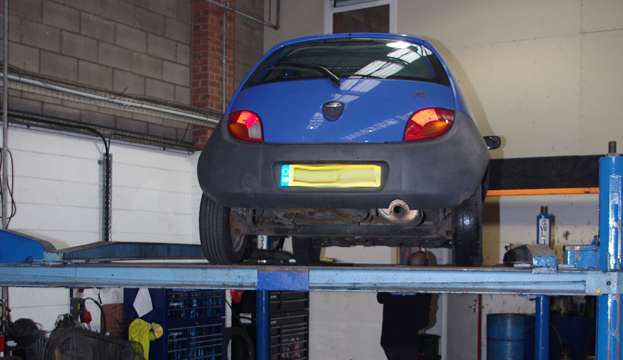 Before carrying out any work on your car that may be required but has not been agreed we will phone and get your permission before we proceed. It is our intention to make your visit as smooth and stress free as possible by providing a professional and friendly service. 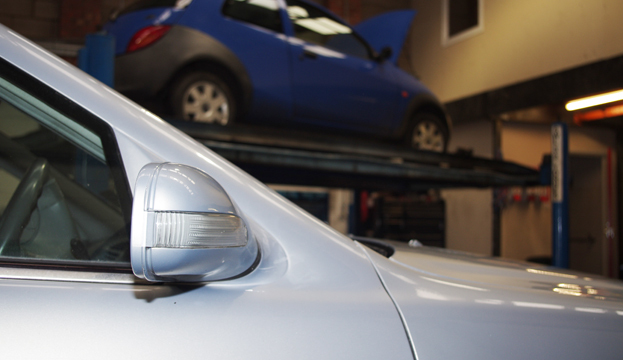 All our work is carried out to the highest standard using good quality parts. We will provide you with a clear explanation of what work will be carried out with an estimate of the cost and time required when requested. 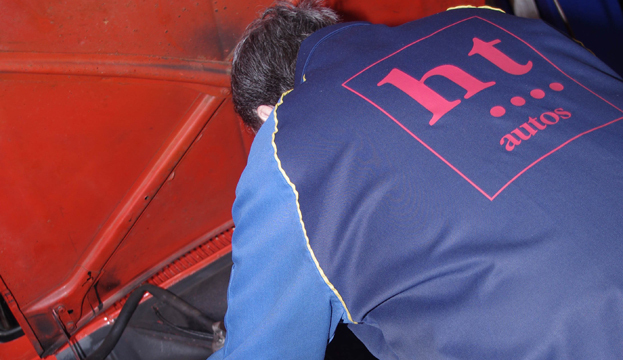 Welcome to HT Autos Leeds Ltd. Based in Garforth on the outskirts of Leeds, we offer a full range of automotive mechanical and electrical services to customers throughout West Yorkshire. 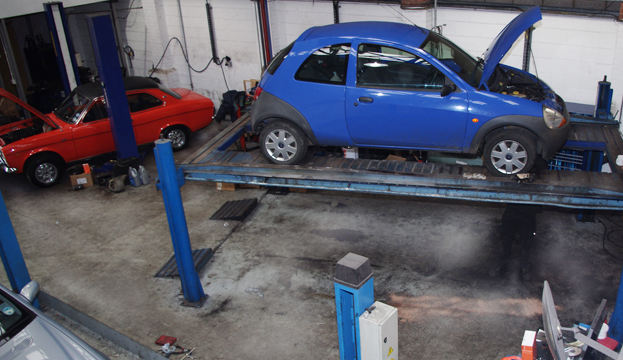 We are an independent family run Garage and we strive to ensure that we give our customers the very best of service we can provide. 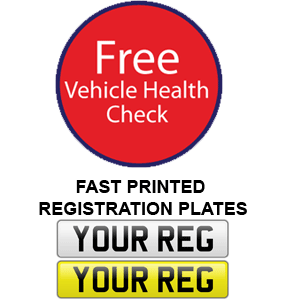 We try to make sure that our prices are some of the most competitive about. We believe that this is reflected by that fact that over 80% of our business is generated by word of mouth, recommendations or repeat customers. 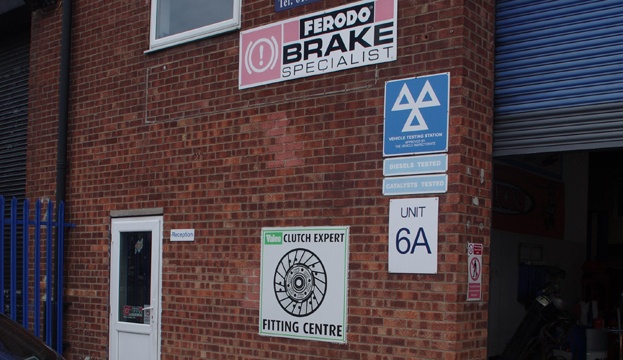 We understand that, unless you have a problem with your vehicle, most people will only visit the garage once or twice a year. 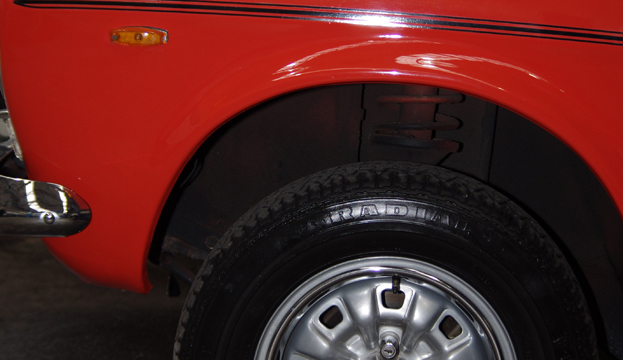 As our customer Promise clearly indicates the commitment we have to ensuring that each and every one of our customers is put at ease and is made clearly aware of what work we intend to carry out on their vehicle In a simple manner ie; what work we will be undertaking; what the estimated cost will be; and approximately how long the work will take. If we discover during the undertaking of a job that additional work needs to be carried out we will speak to you and obtain your permission before proceeding and further. 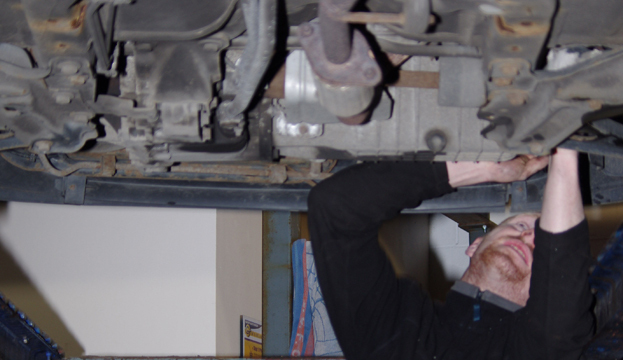 Our team of professional mechanics are trained to a minimum of NVQ Level 3 or are City and Guilds qualified and have many years experience working of different types of vehicles.